On Thursday 26th of May the curtains of the majestic Regent Theatre’s Plaza Ballroom opened to unveil Business Events Victoria’s 2017 Regional Showcase. 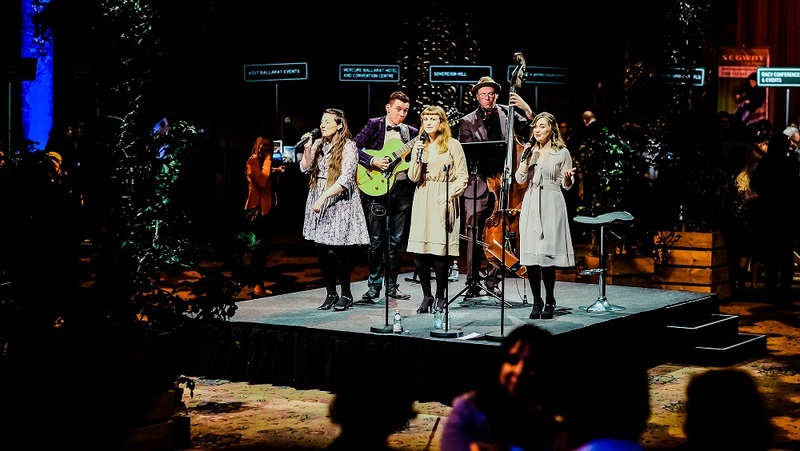 The event was befitting of the magnificent ballroom, with swinging tunes from Lady Midnight and centrepiece tables over flowing with the best of regional produce. Award winning wines from Rochford Winery and craft beers from Woodend’s Holgate Brewery ensured attendees experienced some of regional Victoria’s finest food and beverages. 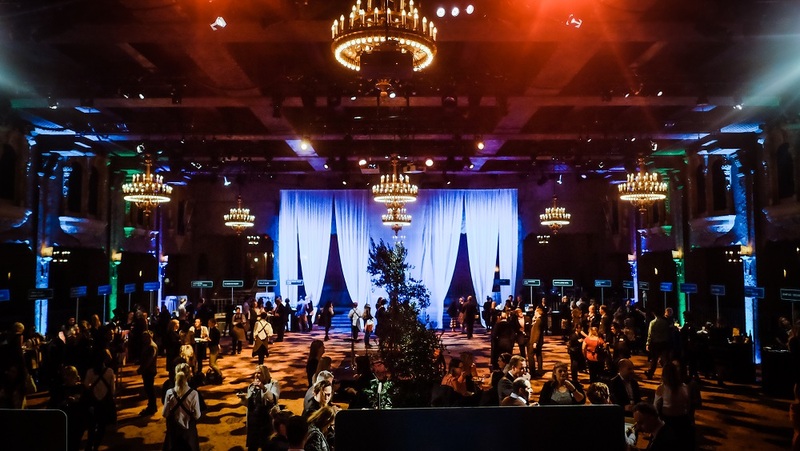 The largest Showcase event to date allowed attendees to mingle and discuss with 41 exhibitors showcasing regional Victoria’s event venues, facilities and operators. Exhibitors from Daylesford and Macedon Ranges, Gippsland, Goldfields, Grampians, Great Ocean Road, Greater Geelong and the Bellarine, Mornington Peninsula, Phillip Island, The Murray, Victoria’s High Country, and Yarra Valley and Dandenong Ranges were in attendance. A wide range of exhibitors included conference and event venues, regional events organisations, regional tourism bodies and specialist event companies such as Segway Victoria and Corporate Challenge Events. Attendees were also provided with a Business Events Victoria Planner’s Guide highlighting the easy access to a range of diverse high quality venues, facilities and event support services across regional Victoria.